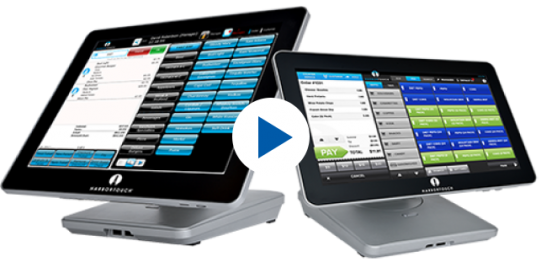 Retail POS Systems from Harbortouch offer a powerful point-of-sale solution for any retail business. 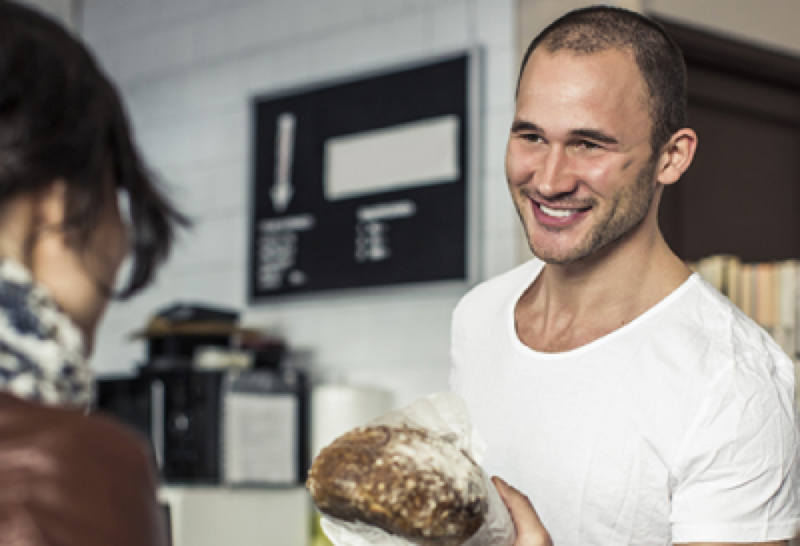 Manage your business with an easy to use point of sale solution, complete with back office accessibility and reporting. Our state-of-the-art solutions support EMV chip cards, Near Field Communications(NFC), Apple Pay, Android Pay, and Samsung Pay. Wherever you may be, accepting credit card payments have never been so quick, easy and affordable. Cutting-edge payment technology supports all major credit/debit cards (including PIN debit), NFC, EMV, Apple Pay. 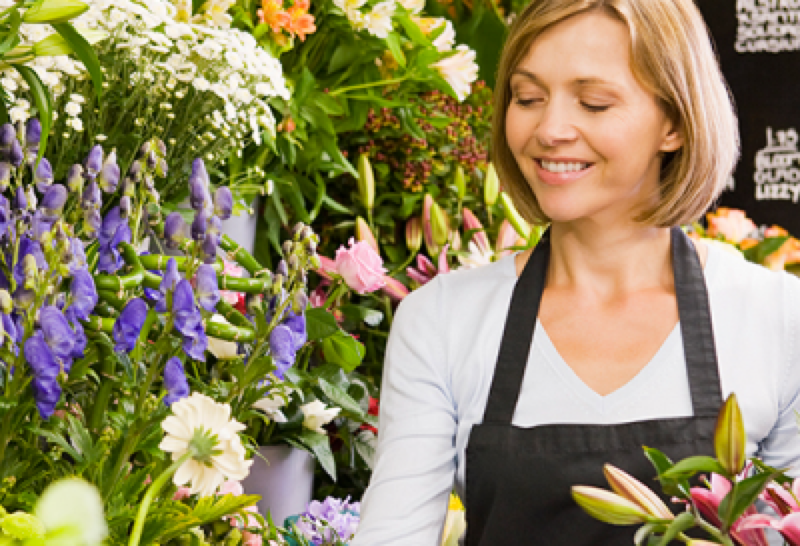 Harbortouch offers 50 free customized, full color gift cards to all of our merchants. You can import your existing inventory database in a snap. Once your inventory has been uploaded, the system will track your sales to monitor your stock levels and even create purchase orders automatically when stock runs low. Customers can make a list of items they would like to receive as gifts for a special occasion such as a wedding, graduation or new baby and item quantities are automatically updated as purchases are made. Keep a comprehensive record of customers’ purchasing history and contact information to identify sales trends and best customers, which is ideal for loyalty and other incentive programs. Gift receipts don’t include prices so that customers can purchase gifts while enabling easy returns and exchanges. This software enables you to resell items on consignment while tracking how much money should be paid to the consignor. The Harbortouch POS system is the perfect tool to help make running your business easier and more profitable. 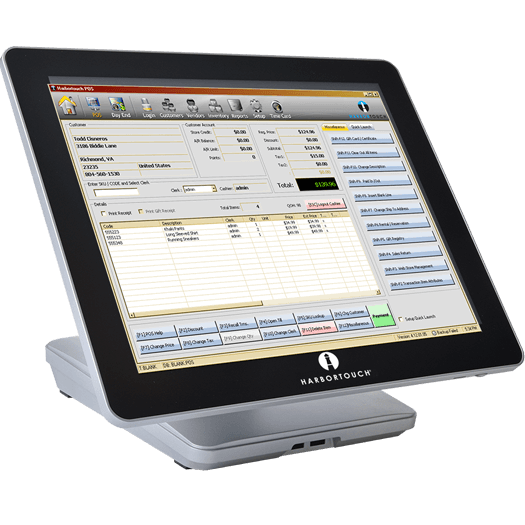 Harbortouch combines the highest quality hardware with cutting edge software and offers these high-end POS systems at no cost to you! Harbortouch® is a registered trademark of Shift4 Payments, LLC. All Rights Reserved. Harbortouch is a registered ISO/MSP of Westamerica Bank, 3750 Westwind Blvd., Suite #210, Santa Rosa, CA 95403.